A new service to provide homes for up to seven young adults with disabilities to live in the community has opened in Weymouth. Park House is aimed at people who wish to make the transition from residential schools, colleges, or family home and live independently for the first time. Located within walking distance of the seafront and Weymouth town centre, the facility, run by independent care provider Regard, offers round-the-clock care and support. 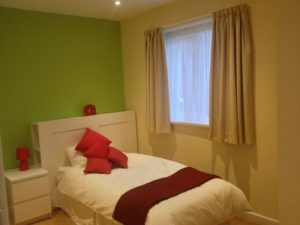 It offers seven bedrooms for people aged 18-25 over three floors with en-suite or shared facilities, a large kitchen-diner, lounge and good-sized garden. The aim of the service is to support people to become more independent in all areas of their lives. Each person will have a bespoke support plan with long-term targets separated into small, achievable goals, and be supported to live as full a life as possible and accomplish as much as they are able. 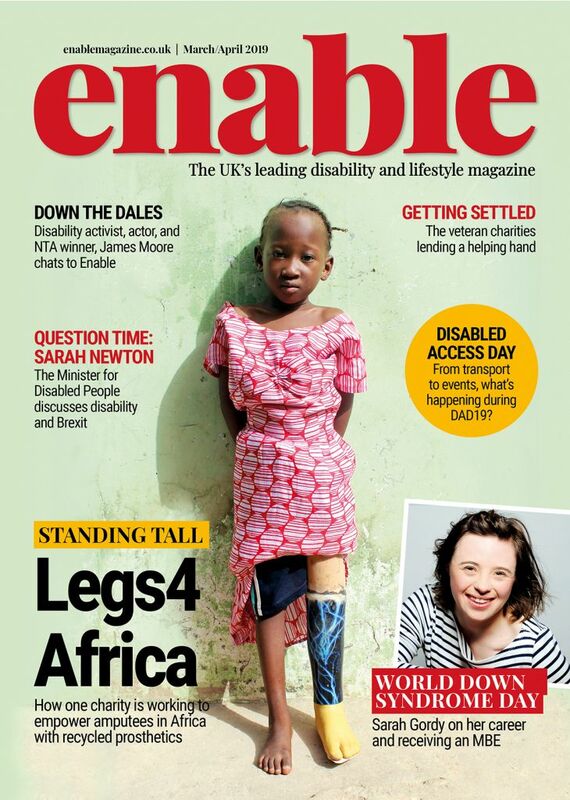 Regional director Daun Tattersall says: “The key to Regard’s success in implementing these plans is the innovative way we promote two-way communication with the individuals we support, many of whom cannot communicate conventionally. Among the non-verbal strategies employed at Park House are iPads which can, for example, give residents the freedom to choose their own bedroom scheme for using the tablet’s colour palette. “When the individuals we support have complex behaviours, non-verbal communication is especially important,” added Daun. 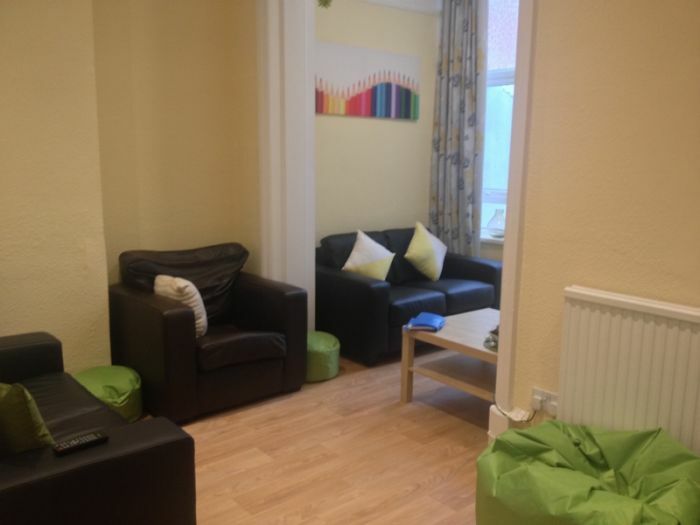 Provision of appropriate sensory equipment is also key to providing an enjoyable living environment for people with learning difficulties, so Park House has been furnished with items such as bean bag chairs for relaxation, and the garden planted with scented flowers such as lavender and herbs. 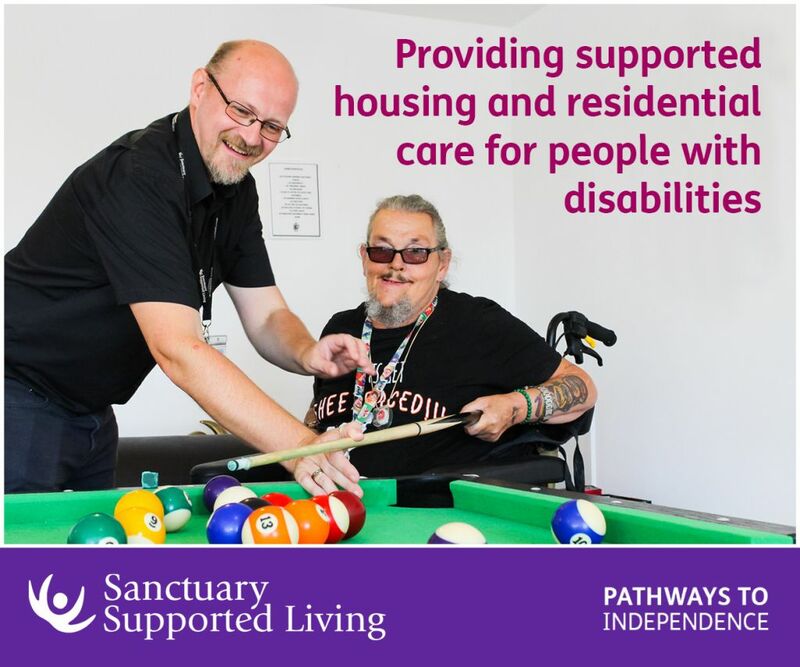 People living there will be supported to take part in social and recreational activities, seek voluntary or paid employment, and have their say in how their home is run at regular’ meetings, including helping recruit new members of staff. Further information on the remaining vacancies at this new facility can be found at www.regard.co.uk/houses/south-park-house or by contacting Sarah Kington on 07912 539 952 or email: sarah.kington@regard.co.uk. Be the first to comment on "A home from home for young people with learning disabilities"